Khadas Vim is a promising piece of tech. 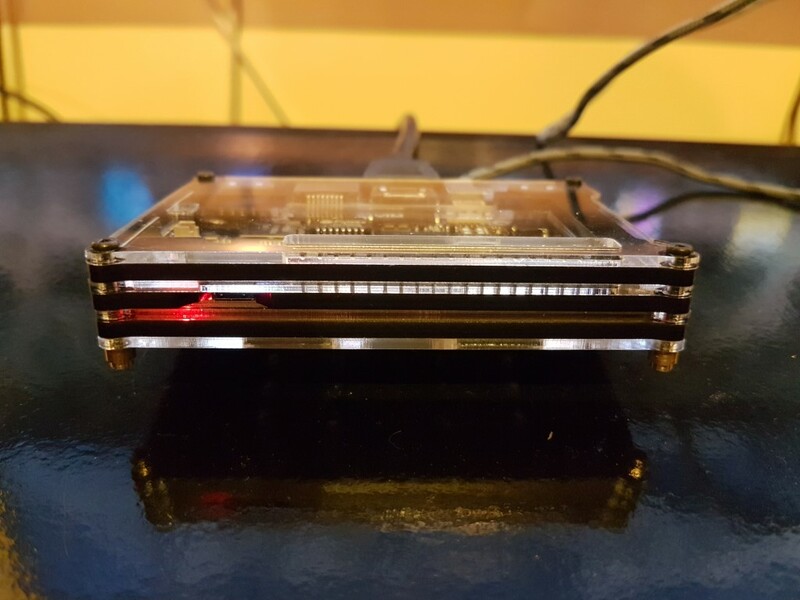 By sporting superior hardware and options compared to the Raspberry Pi3 it targets to take a share of the open-source market. Vim arrived in a pretty nice carton book-like box. It almost feels premium. When you open it, you will find inside the Vim board itself alongside with a usb cable (for power) and a quick manual. There is also available a lower spec’d version with Draft N Wi-Fi and 2GB RAM/8GB ROM. Compared to Raspberry Pi3, Vim has better specs in almost every aspect. SoC is the same but a bit faster, more memory, better storage options, faster Wi-Fi, latest BT version, IR and 4K support via HDMI 2.0. Add to the above the included housing and the high quality USB-C cable, and at least in theory you have a much better development board in terms of specifications and value. Khadas Vim is one great looking development board. It comes pre-installed in a very sleek transparent acrylic case. Build quality appears to be very solid and equivalent or better than Raspberry Pi3. No complaints here. At the back we can find the majority of I/Os with the RJ45 port, HDMI 2.0 port, TF card Slot, USB-C power, and the 2 x USB 2.0 ports. On the top you will find the 40-pin 2.54mm header. On the side you will find the power, reset and function buttons. As expected, no remote is included, which is perfectly normal for dev boards. Logitech K-400 was recognized perfectly fine though. The installed version is pretty basic with a file manager, music and movie player. 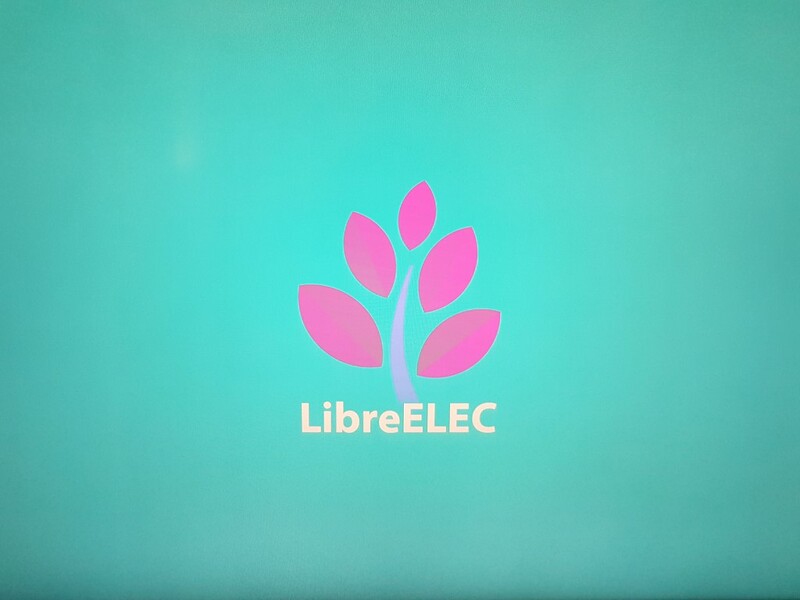 Also pre-installed is the Aptoide market (with many apps to download) and KODI 17.0RC. 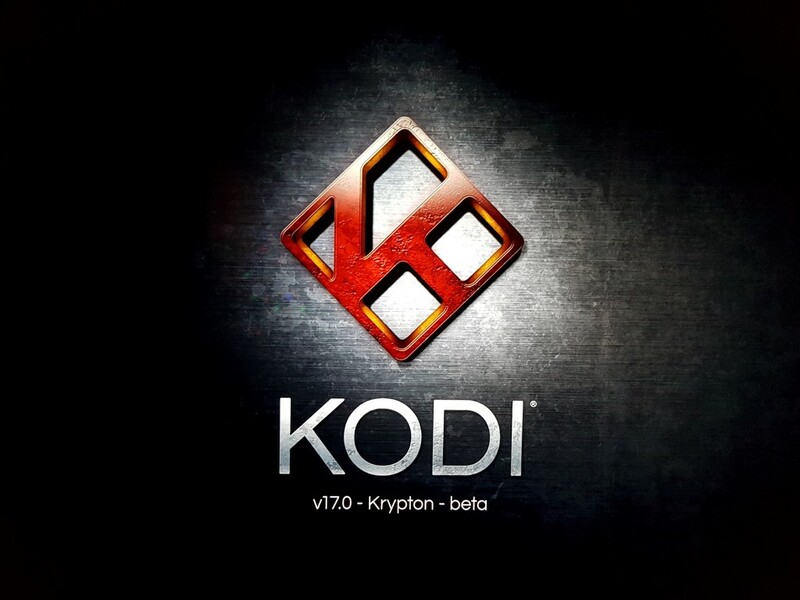 KODI performed very well with 1080p files, but 4K performance was lacking probably due to application’s beta state. Updating to RC3 had much better results. Wireless performance was good when connected to AC mode. Streaming of 1080p files was possible if there is a strong signal to your access point. We have seen better results with other integrated AC modules though. 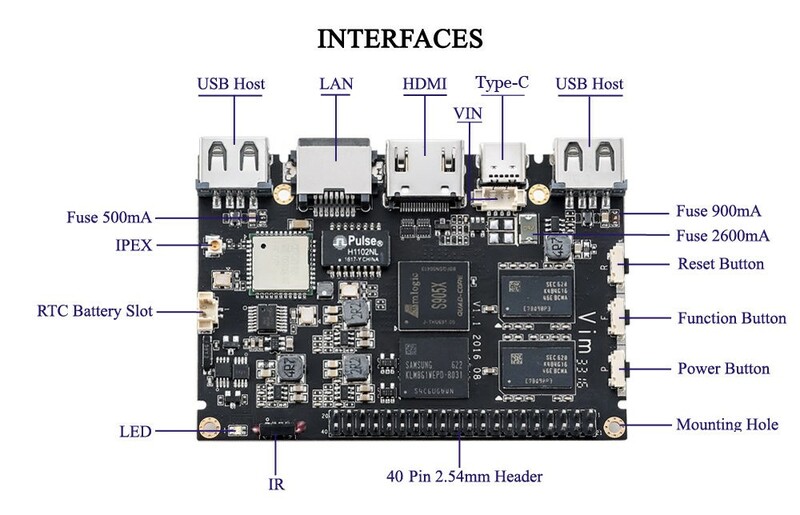 But the good thing with a dev board is that you can install Linux OS for better control and performance. Fortunately, the most popular Linux distribution, Ubuntu, is compatible with the Vim. 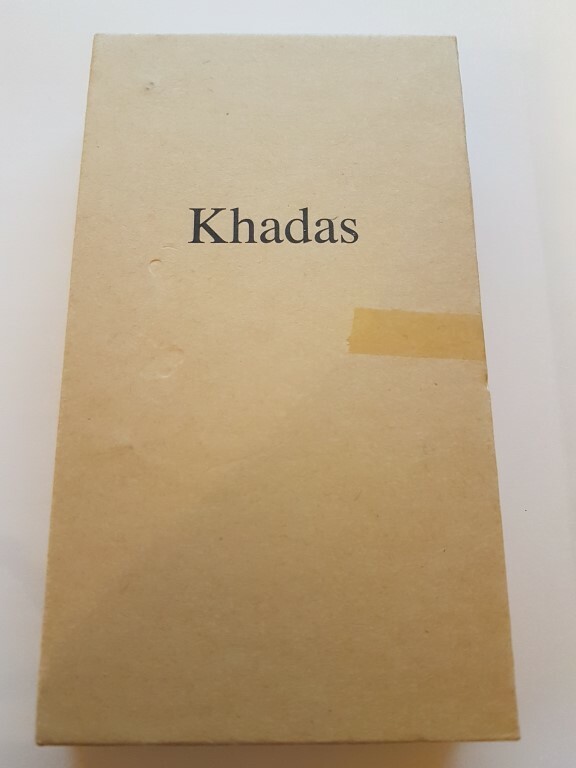 You will find it here http://docs.khadas.com/basics/FirmwareResources/ and by the time of our review, two updates are already released. The thing with development boards is that they have no future unless supported from the community. 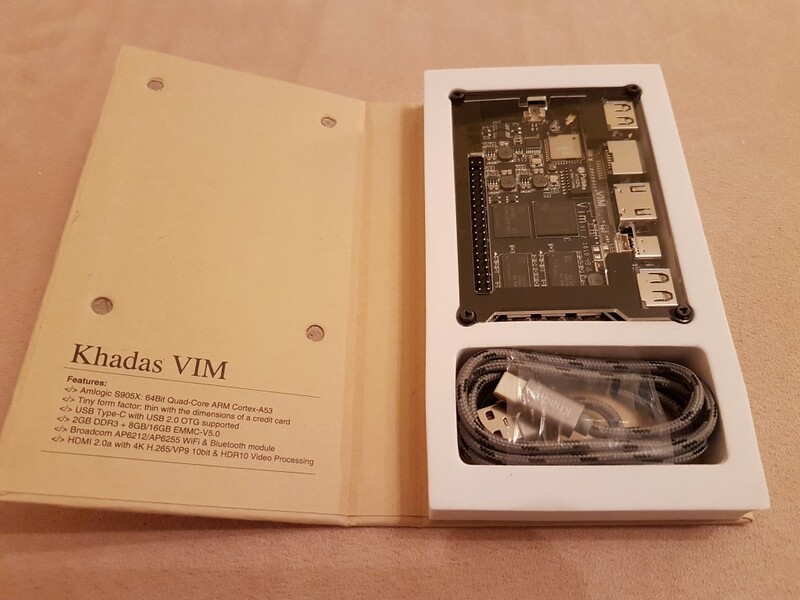 Khadas Vim’s superior hardware compared to Raspberry Pi3 was not overlooked so there is already “motion” towards the Khadas Vim from the community. It is also fully open source so things should be relatively easy for the developers. 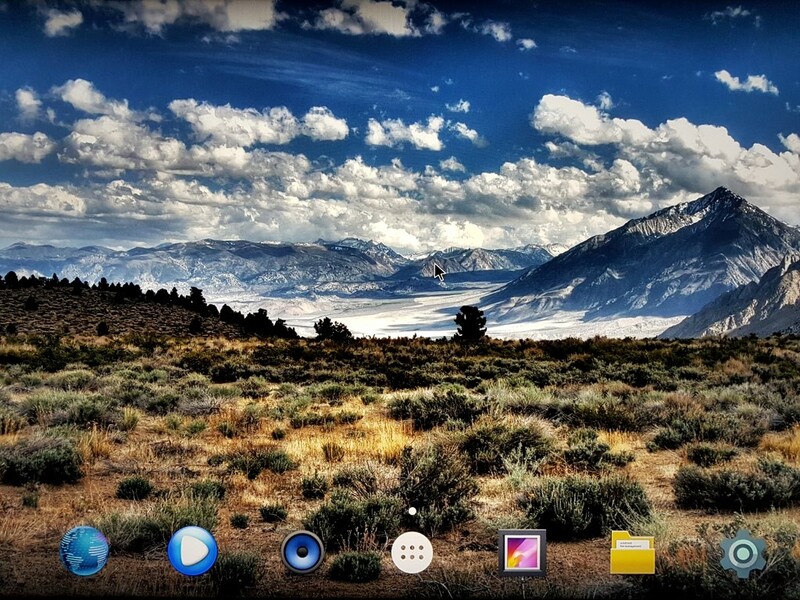 Of course it is not remotely close to Raspberry Pi3’s support, but future seems bright and the basics already exist so things can only get better. Pricing is also great for such a better hardware. Don’t forget the included housing and USB-C power cable. The higher end version of our review will cost you no more than ~ 58€/60$ while the (still superior to Pi3) lower spec’d version costs only 45€. Special thanks to DimDim (owner of www.dimdim.gr with special DIY and dev board skills) for assisting with the review.